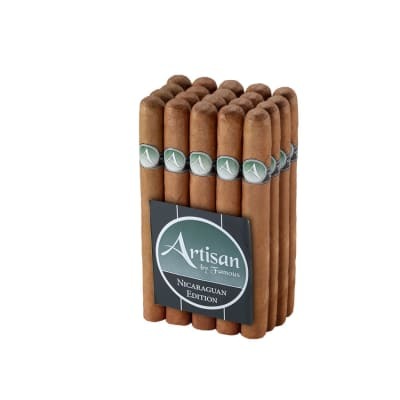 Artisan Nicaraguan cigars are handmade by the gifted rollers at Plasencia Cigars in Esteli and offered exclusively by Famous Smoke Shop at a price so low it's almost insulting, considering the quality you're getting. 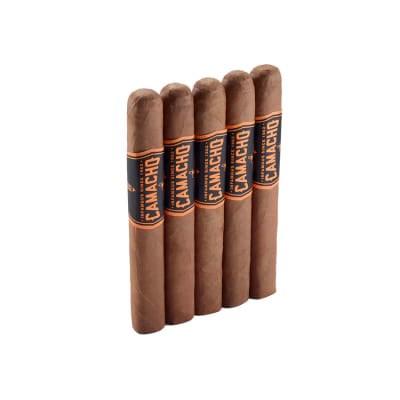 Blended with choice Nicaraguan long fillers rolled in natural Nicaraguan Habano wrappers, you'll enjoy a smooth, well-balanced, medium-bodied smoke with notes of earth, wood, nuts, sweet tobacco, and a splash of Nicaraguan spice. 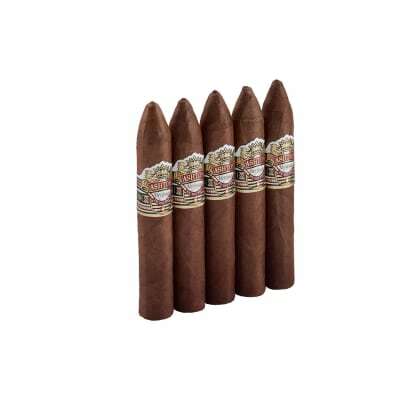 If its REAL value you want, order some now. Got a five pack with my last order. 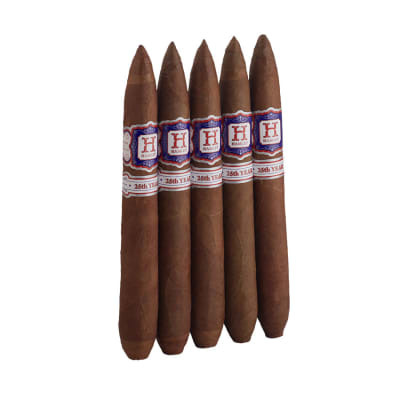 Just wanted a cigar for when I didn t have time to enjoy one of my better ones. These were good. 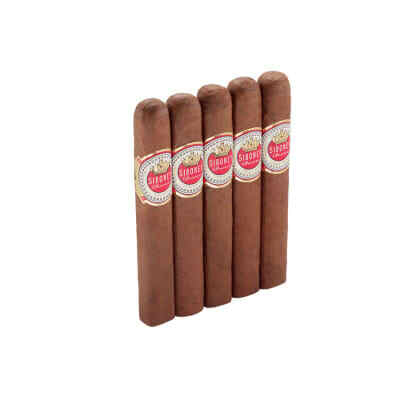 They seem to even get a bit better the longer they are in my humidor. Don t think they will replace my more expensive sticks though.